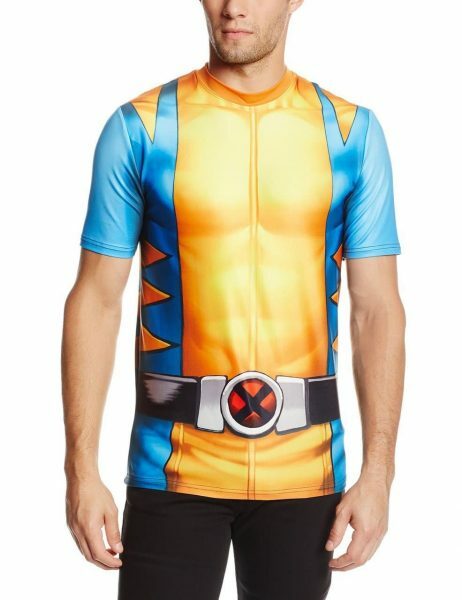 It’s so hard to find a perfect Halloween costume for adults. We don’t want to stand out as the crazy parent who went a bit too far for the holiday. Yet, we also don’t want to be the boring parent who can’t seem to get into the Halloween spirit. Of course, you also want to keep costs in mind. Who wants to spend money on a costume you will wear just once? Especially, if you just shelled out cash for your child’s one of a kind costume. 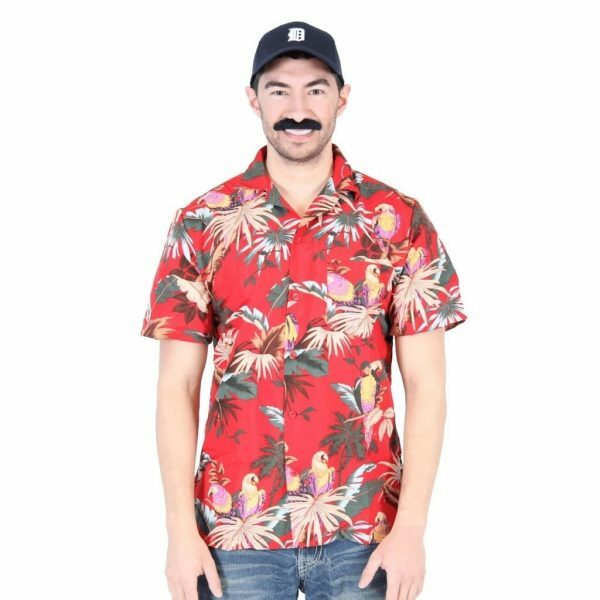 I’ve put together a round-up of great shirts that would totally allow you to pass for the cool parent this season. Of course, the benefit is that you get to retain your dignity. Plus, you will get such a kick out of the classic nature of these shirts that you will surely wear them again. How about the classic nerd herd shirt from Chuck the TV series? 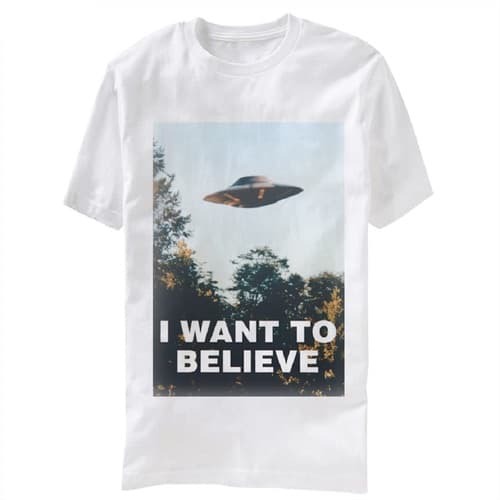 You could totally rock the “I want to believe” t-shirt taken from Fox Mulder’s X-files poster. 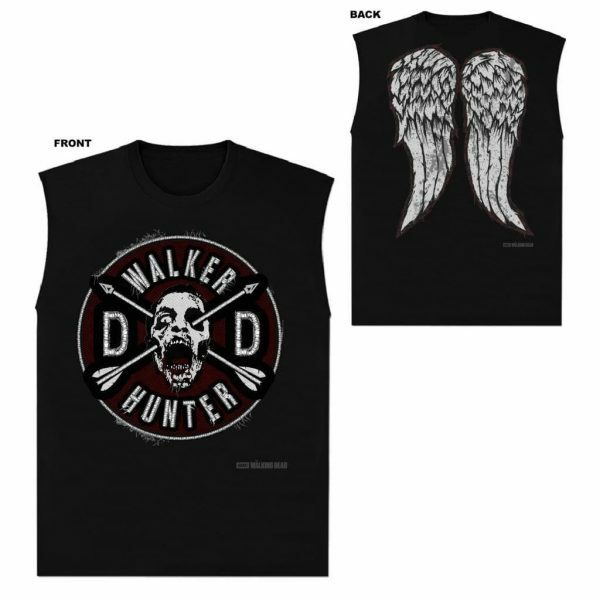 Maybe you could totally pull off Daryl’s The Walking Dead Muscle Tee. How about going Hawaiian? The Magnum P.I. 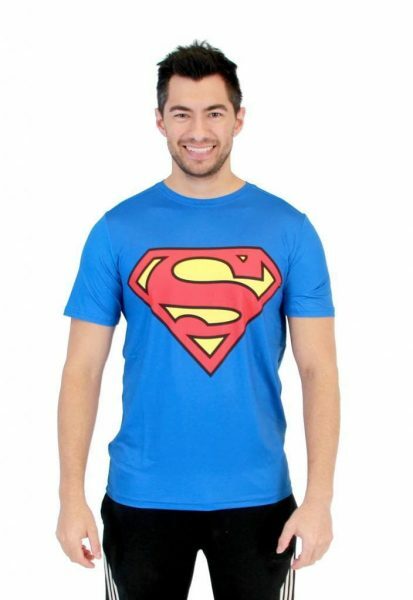 shirt is totally authentic. (You supply the mustache). 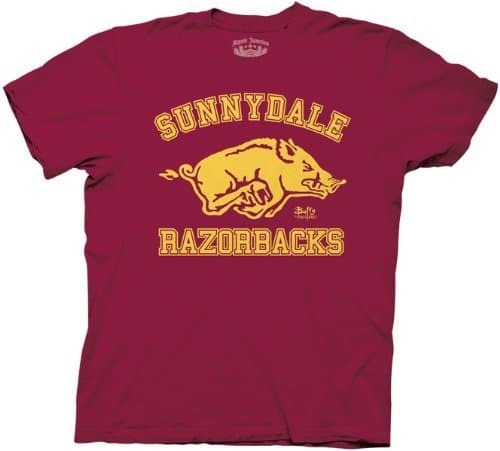 A longtime Buffy the Vampire Slayer fan would love to sport the school colors with this Sunnydale High shirt. 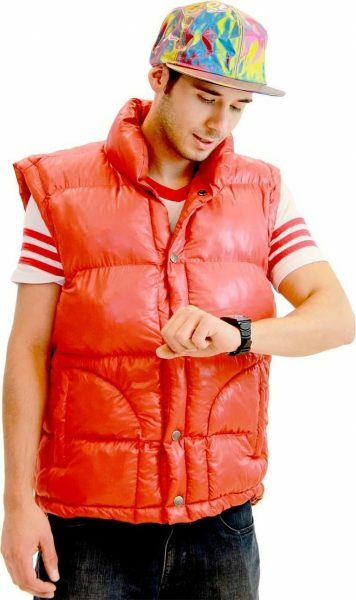 Let’s go Back to the Future with a cool Marty McFly costume. Wait! Who you gonna be? 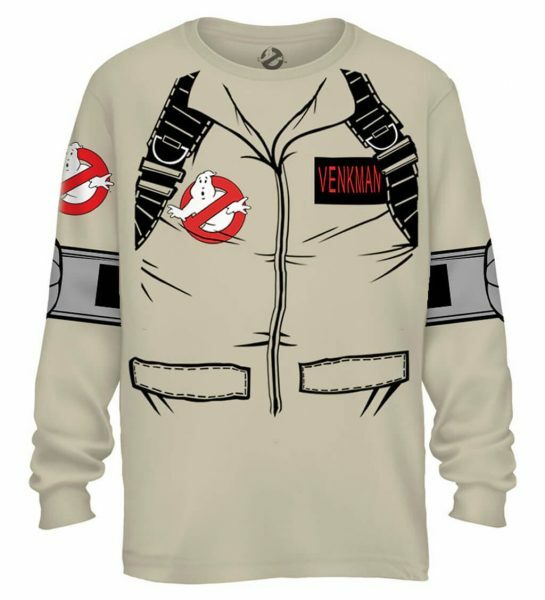 How about a Ghostbuster? No way! I’m going to be the Greatest America Hero! 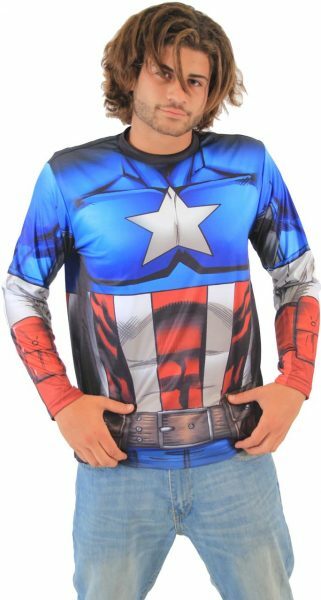 Of course, there’s also Captain America. I could be Superman as well. Don’t make me angry. 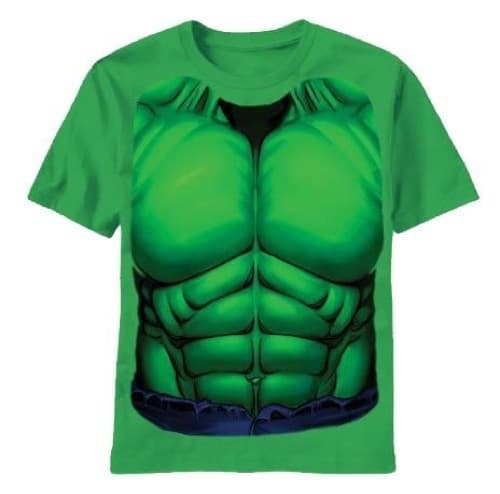 Maybe I will mimic the Incredible Hulk. Did you say you wanted to have a kid’s theme? 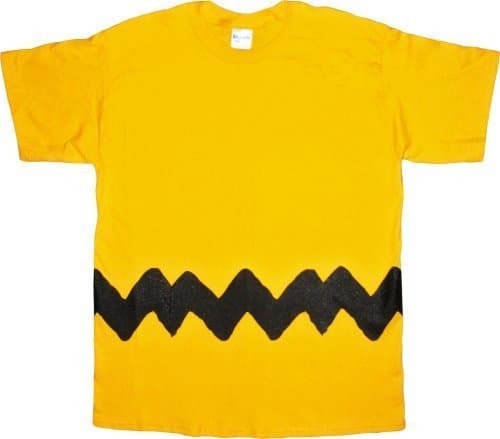 How about Charlie Brown? 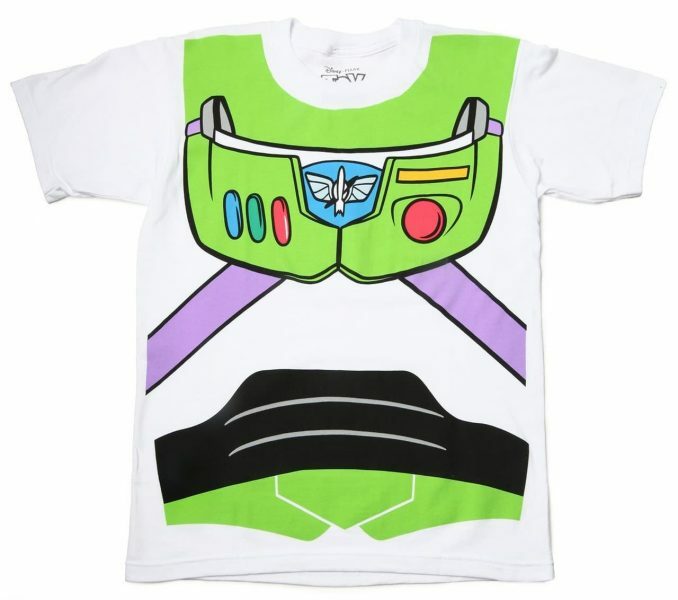 Maybe Buzz Lightyear is more fun? 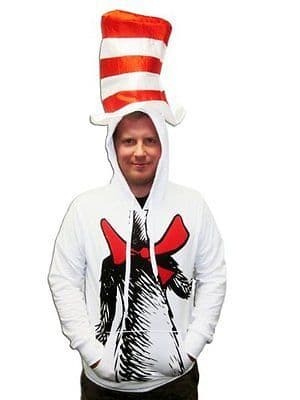 I bet the kids would love to see you dressed as the Cat in The Hat. I can totally see myself wearing a few of these just for fun! If you are still searching for the perfect Halloween Costume for adults after reading this, check out this post for more ideas.